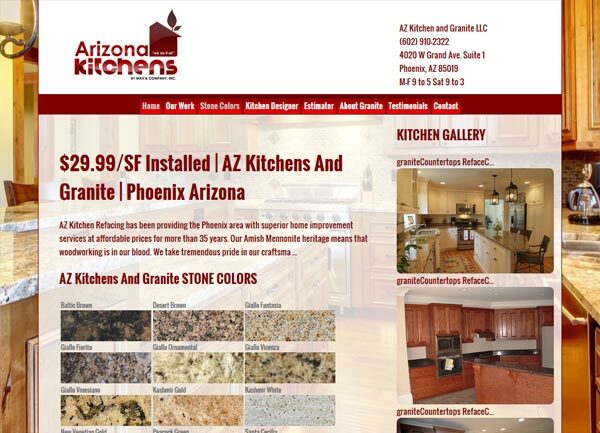 Granite Countertops Websites SEO SEM and more! Marketing online is a very competitive business. 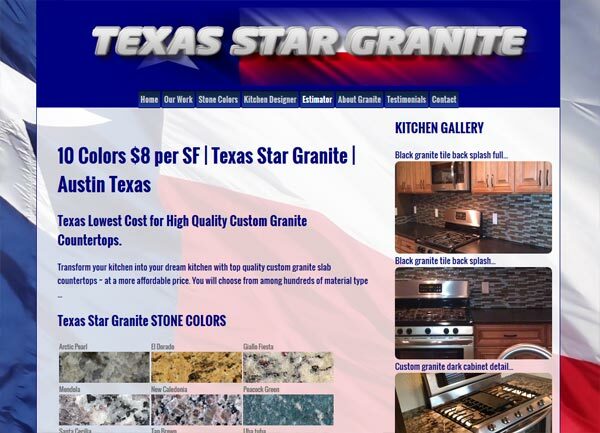 We have been working with granite countertop fabricators for 5 years and we are going to put this extensive expereince to work for your business. 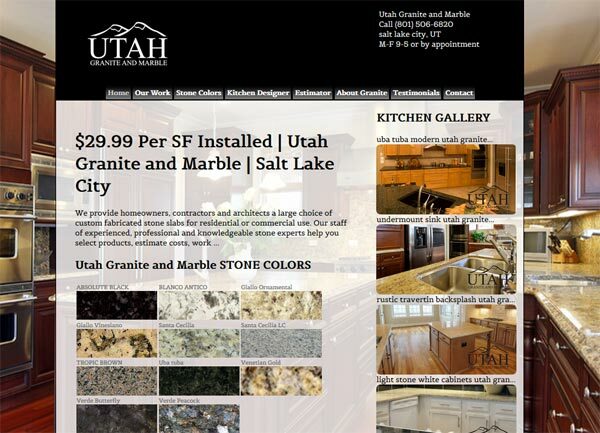 We understand the stone business and we understand online marketing. Everything we do is based on generating the Highest ROI in the industry for your business. 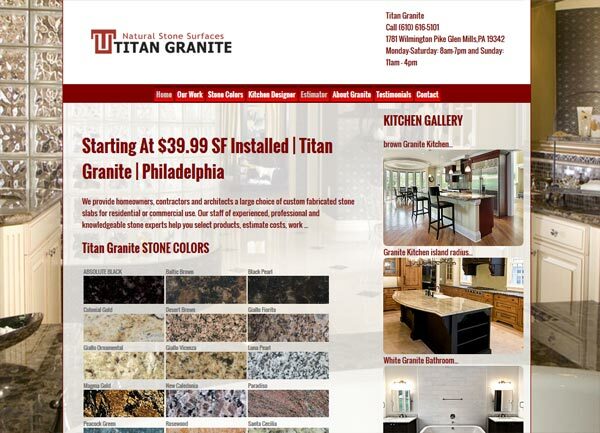 Cost effective - Reputable - Marketing -Design - SEO- SEM - Countertop Consulting - Small Business Analyst - Promotion Development -DBA- Lead generators- Lead Managers - Sales Pipeline - Granite Marketing Specialist. Represents your business and sales objectives to actually bring you the right customer. 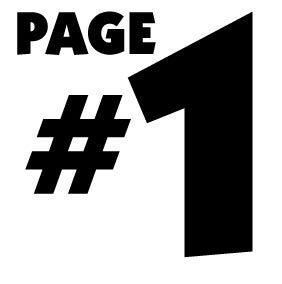 You will find in the NON-PAID results - sanantonio.granite-countertops.us on page #1 on all 3!